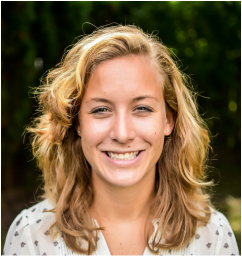 Lisa is a second year graduate student at the ISoA and is the External VP of AIAS Illinois. She has had multiple internships in both the architecture and construction fields and an array of experience, from new residential project management to historic documentation. She is an avid urban sketcher and is fascinated by the different ways that we can visualize architecture.